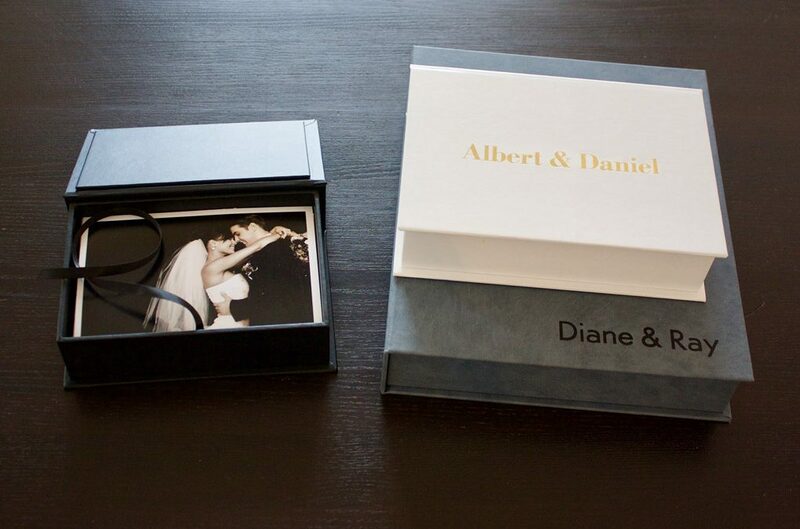 If your package includes individual photos, you can now add a custom photo box to match your Couture Book. Are you designing a book with more than 300 pages? We can help with that too.